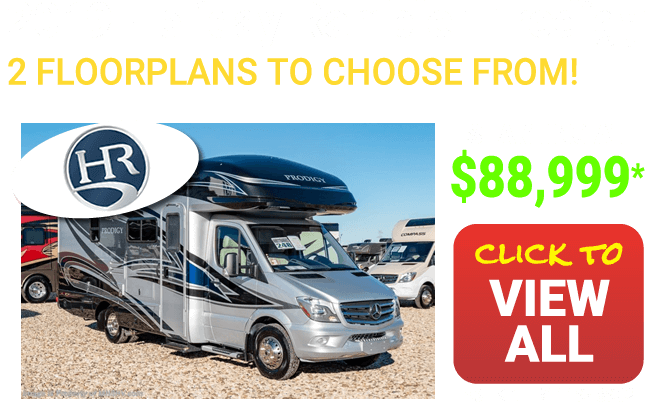 Class C RVs for Sale and Class B+ RVs for Sale at Motor Home Specialist, the #1 Volume Selling Motor Home Dealer in the World as well as a Class C RV dealer and a Class B+ RV Dealer. 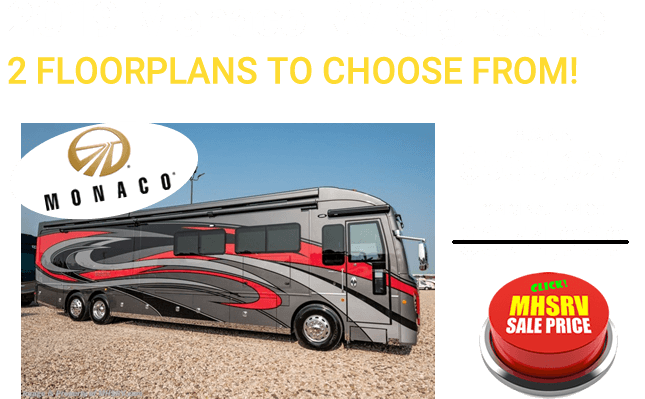 Sometimes, shopping for a RV is a little like Goldilocks and the Three Bears. 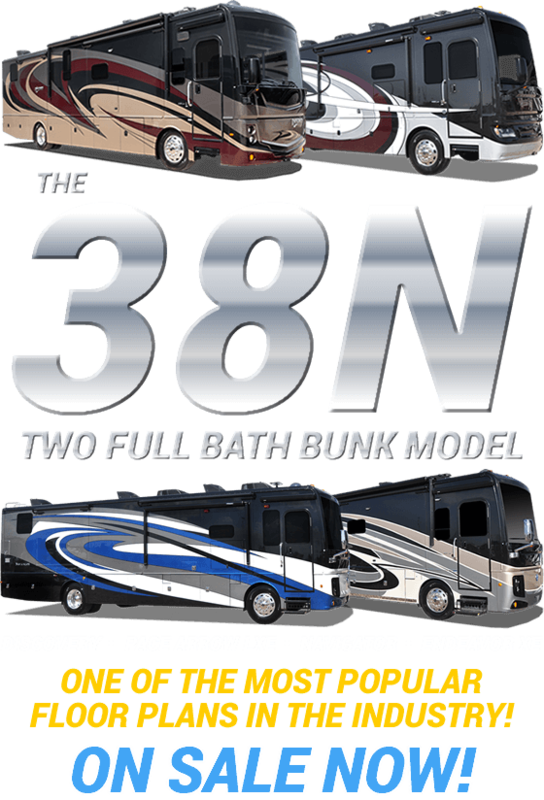 Some RV's are too big, some RV's are too small, and some RV's are just right. Often, the just right RV is the Class C RV or the Class B+ RV. 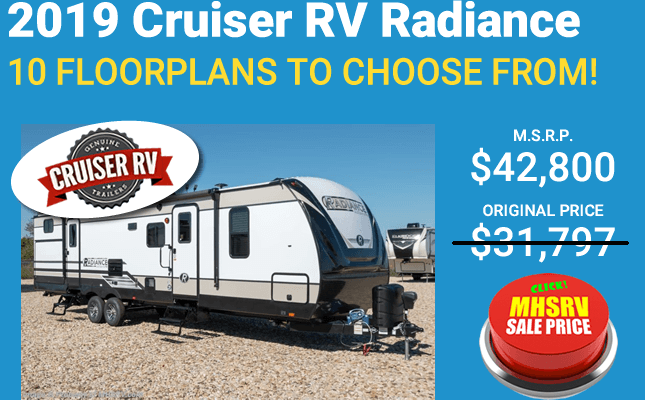 For many RV fans, the Class C RV it the right fit. 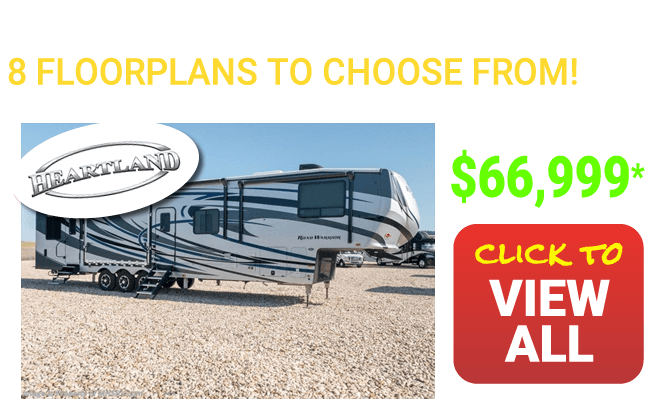 It's smaller than the Class A RVs but provides more amenities than the Class B RVs. Their size makes them easier to drive and also saves you money at the gas pump. 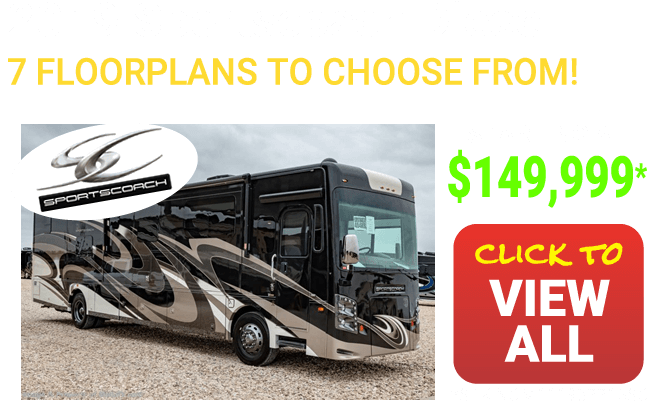 At the same time, you'll find many of the same options and features of the larger and even more expensive diesel pusher motorhomes. The Class C RV typically utilizes a truck or van chassis that is built specifically for a RV. 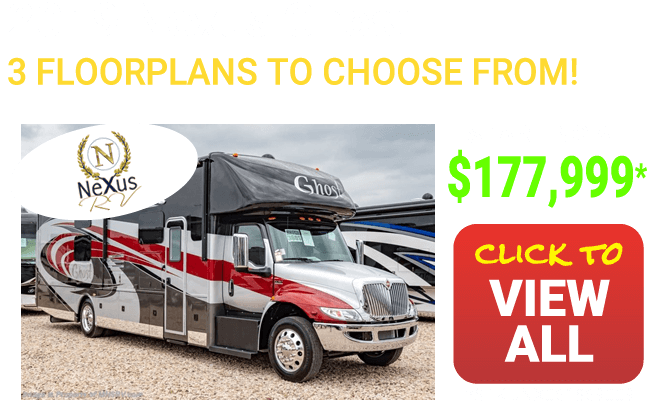 The most common of theses chassis would include the Ford E-350, Ford E-450 and Chevy chassis too, although you can occasionally find a class C motorhome built utilizing the Sprinter diesel chassis as well. They also normally come with what is called an overhang. This overhang, found over the cabin, gives the RV its unique look while providing an extra sleeping compartment or sometimes an entertainment area. 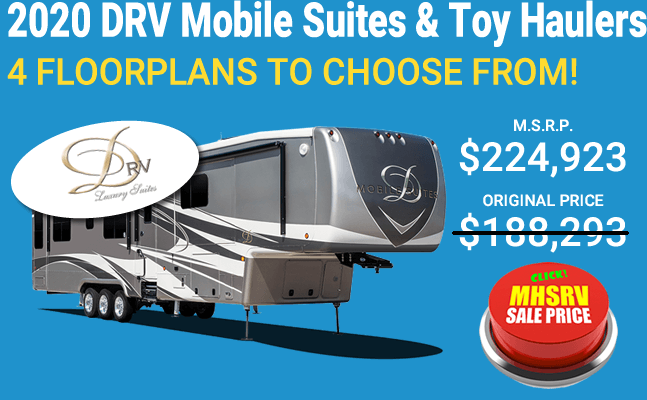 The Class C RV also comes with many standard and optional amenities. 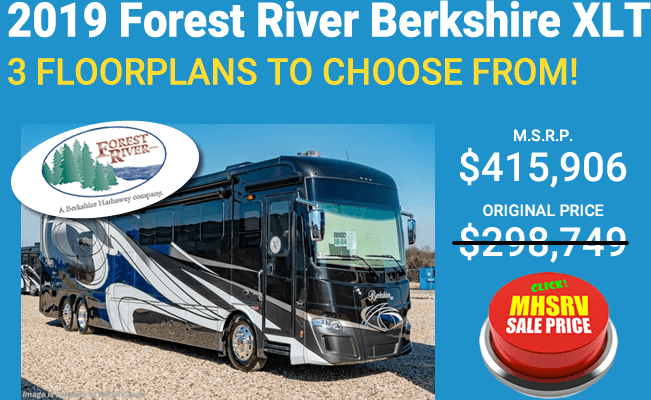 Options and features can include convection ovens, large refrigerators, dining areas, Class C bunk bed RV floorplans, entertainment equipment such as LED TV's, Blu-Ray players, exterior entertainment centers, exterior kitchens as well as water and propane storage tanks. 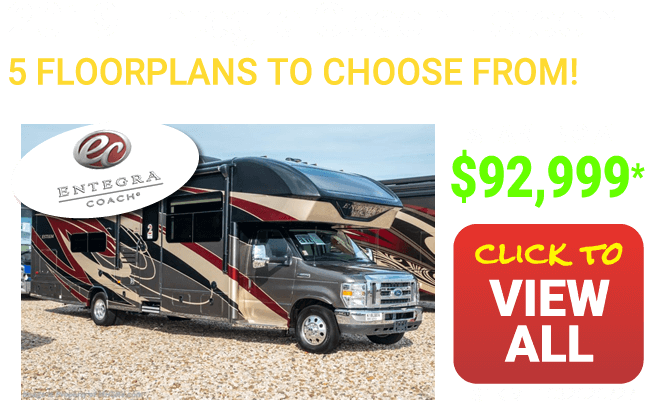 There are many options, so it is easy to build a Class C RV that meets and exceeds your needs. The Class B+ RV is somewhat of a newer invention. 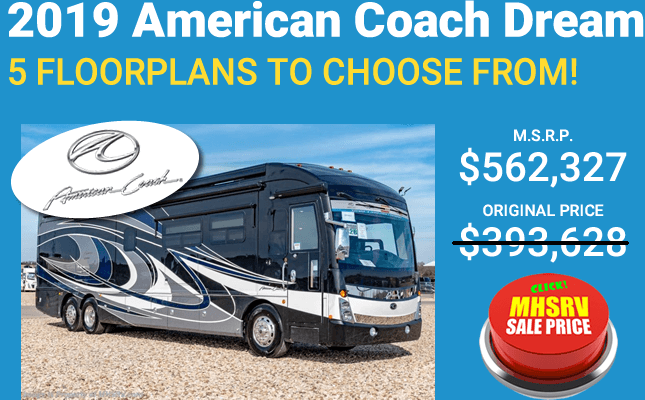 It is a hybrid between the Class B and Class C motorcoach. They are actually very similar in most respects, but the B+ does not have the traditional "overhang" the class C models do and are going to be more aerodynamic in design due to the rounded transitional walls. 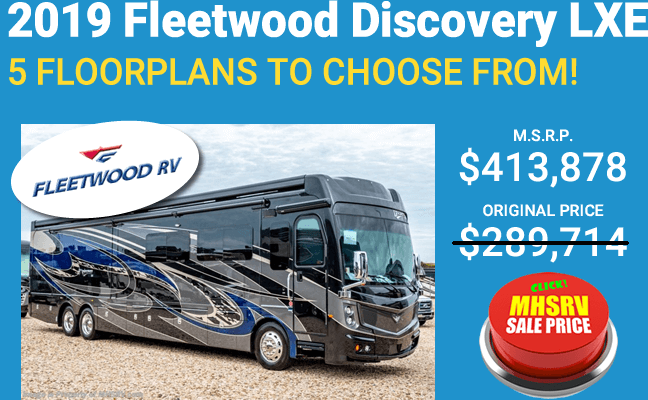 They provide more room than a traditional Class B RV while being offered not only in larger floor plans like the Coachmen Concord 300TS, but in many smaller sizes like the Sprinter diesel RVs, and even the new Ford Transit chassis motorhomes like the Thor Motor Coach Gemini for instance. 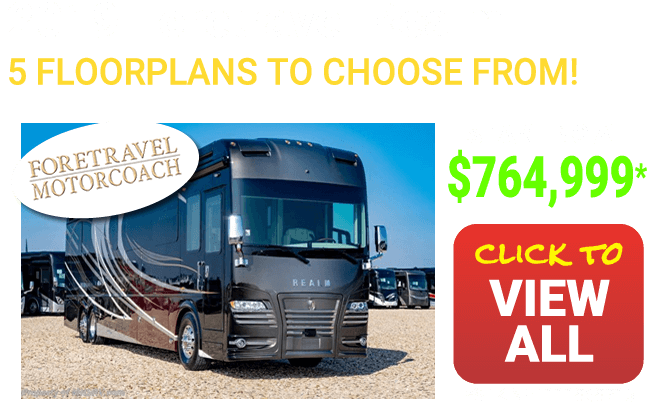 Often you will find a larger bathroom that provides more than a wet bath a well as most of the same amenities of a Class C RV. Usual options and features may include an oven as well as a refrigerator and microwave in the kitchen area. There may also be a sofa/sleeper and collapsible table in the living area. 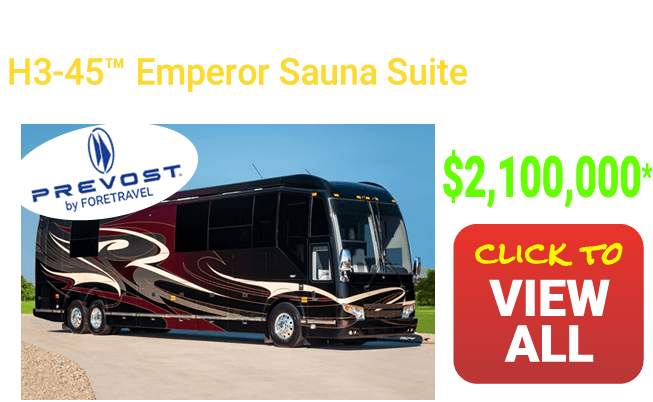 Many models can come with a private master bedroom and lots of entertainment and luxury features including power lift LED TVs and fireplaces. Again, like the Class C RV, the Class B+ RV is normally built on a van or truck chassis. This chassis can also be one that has been custom made for this type of vehicle.  In addition, the Class B+ RV can comfortably accommodate two people, but some do have room to house up to six people. 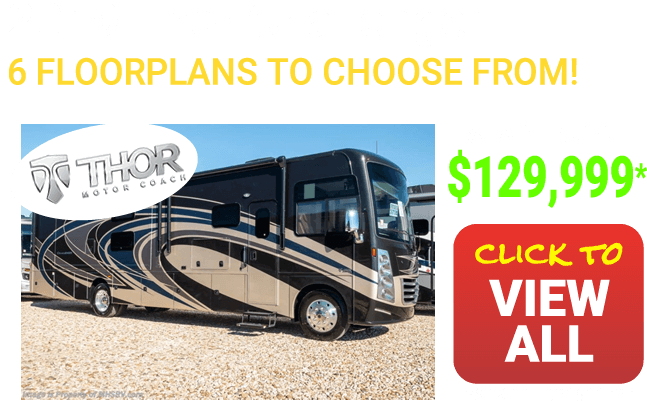 You can even find Class C and Class B+ RVs in the Super C RV categories. 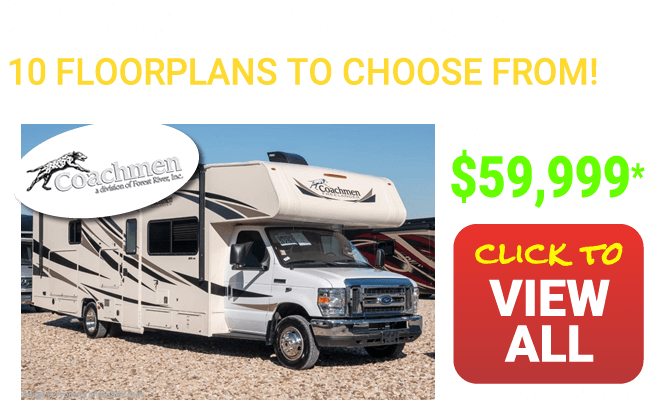 Give us a call today and let us help you determine which Class C RV or Class B+ RV is right for you. 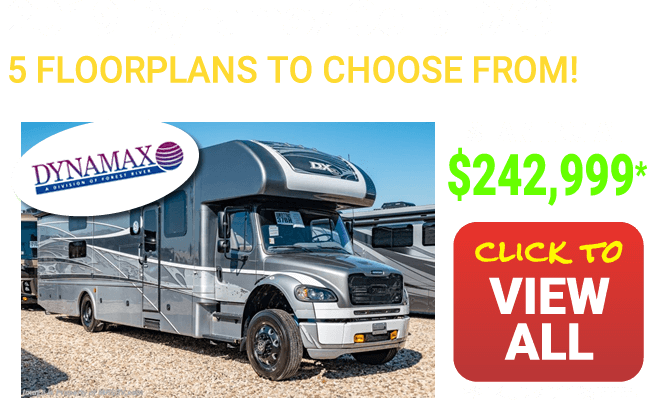 We're happy to answer all of your questions and show you all of the wonderful options available to you, so don't wait call us today and start living your adventure tomorrow.